Arguably our favourite dish from the evening was the Curry Chicken. With a hint of satay flavour, the thick and flavoursome curry sauce was rich with coconut. Within, generous and meaty cuts of chicken were cooked to great tenderness, so succulent and inhibiting the beautiful curry aroma throughout. The dish is best served by liberally loading on the curry sauce onto a bowl of warm jasmine rice, making for a warm and hearty dish bound to remind you of home! No Vietnamese meal can be complete without a Pho, and the Vegetarian Pho at Saigon Soul certainly didn’t disappoint. 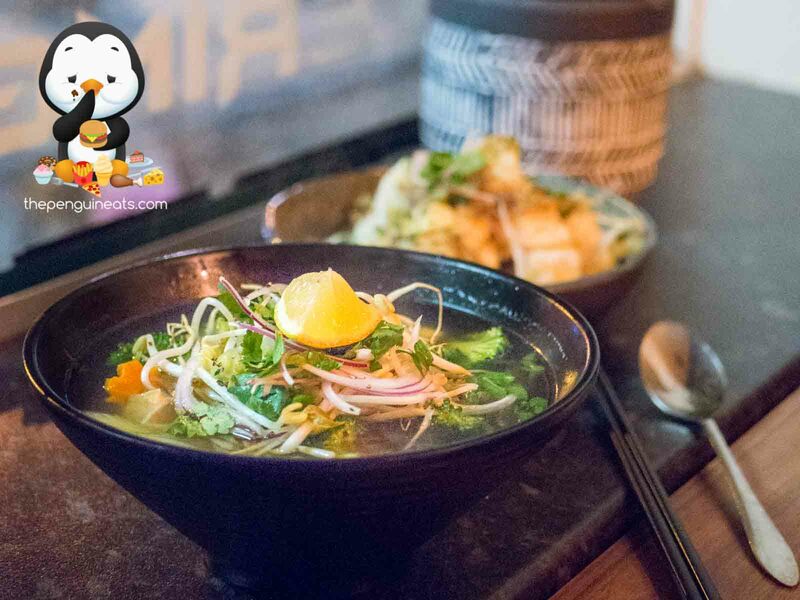 The Pho broth was light yet fragrant, loaded with a good range of fresh, crisp veggies. The piping hot broth was well accompanied by a generous helping of soft and silky smooth rice noodles. When combined with some aromatic coriander and fresh bean shoots, coupled with a squeeze of lemon juice, this bowl of noodles certainly satisfied the tastebuds despite being vegetarian. We also enjoyed the Steamed Veggie Dumplings. The soft and delicate skin held together an inner generously filled with shiitake mushrooms, carrots, and bamboo. 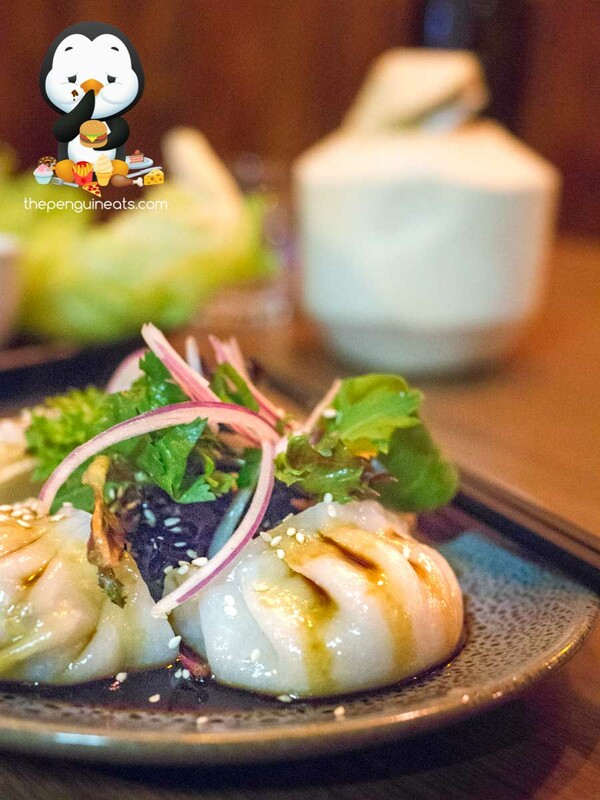 The textured and juicy filling was well accompanied by a hint of sesame oil and the savoury soy sauce. The Tofu Pagoda didn’t disappoint either. 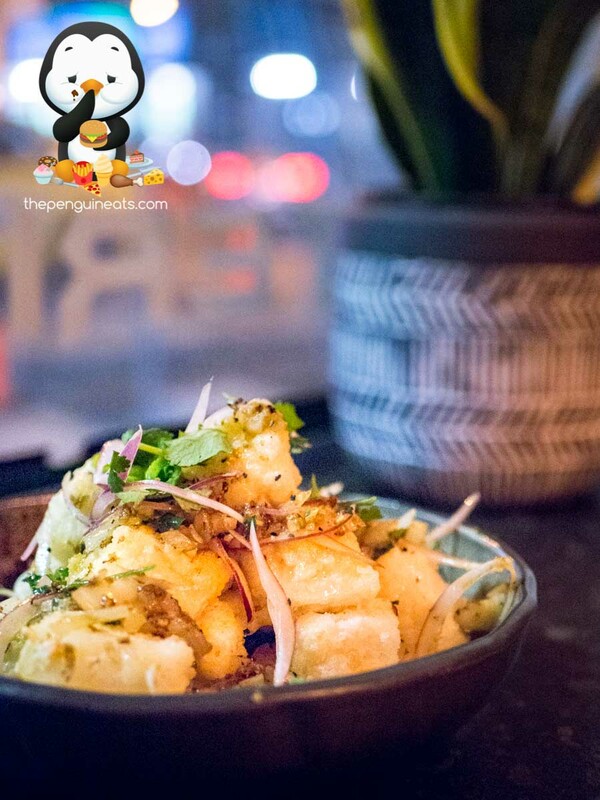 Piled high, the silky smooth, super delicate chunks of Japanese tofu were lightly crumbed and fried to a light golden brown. Offering up a melt-in-your-mouth experience that’s coupled with plenty of flavour thanks to the caramelised garlic and spring onion mixture, this fragrant and tasty dish most certainly tantilised our tastebuds and hit all the textures. The Combination Spring Rolls didn’t quite impress on this occasion. We found the skin slightly over-fried and the inner was a tad dry. 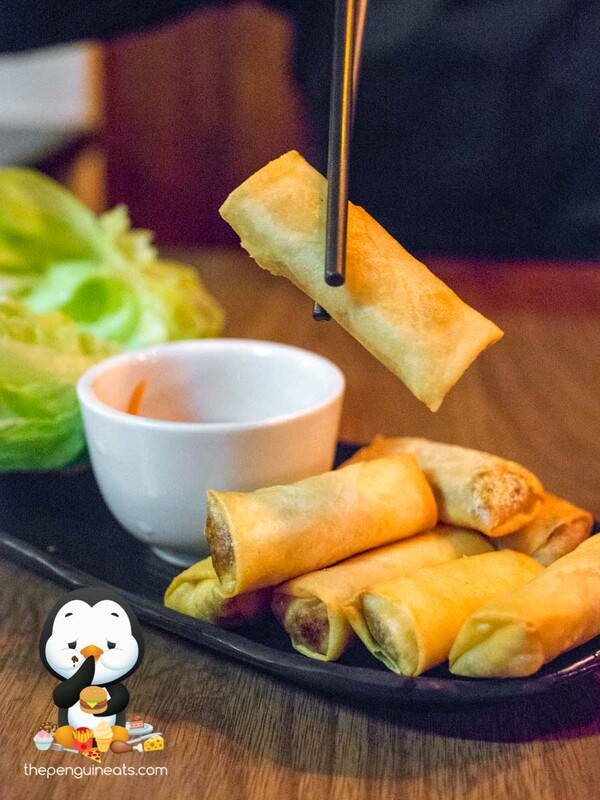 The pork spring rolls were certainly the best of the bunch, with the inner full of flavour and well accompanied by various veggies. However the vegetarian variety didn’t quite deliver on texture or flavour. 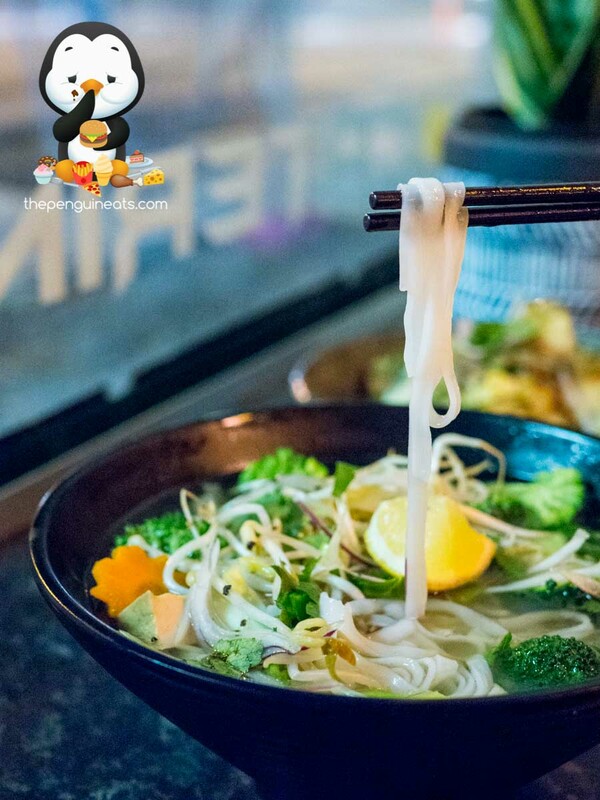 An unassuming little Vietnamese eatery in the quiet suburb of Ascot Vale, Saigon Soul offers an impressive range of dishes that, while sticking to their true Vietnamese heritage, manages to cater to various dietary requirements including Vegeterian and Vegan. 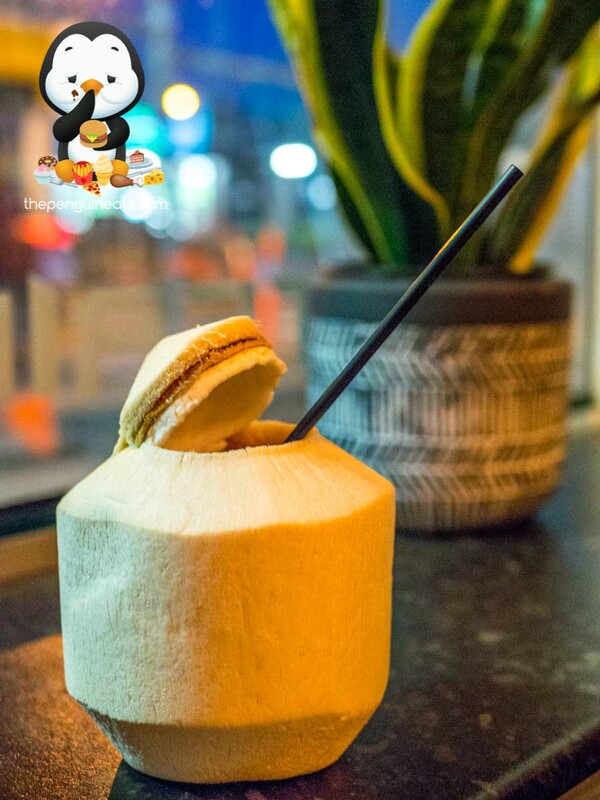 With generous portions and prompt service, this cosy and affordable venue will surely become a local’s favourite. Definitely. Count us in for more delicious Pho and Curry please! 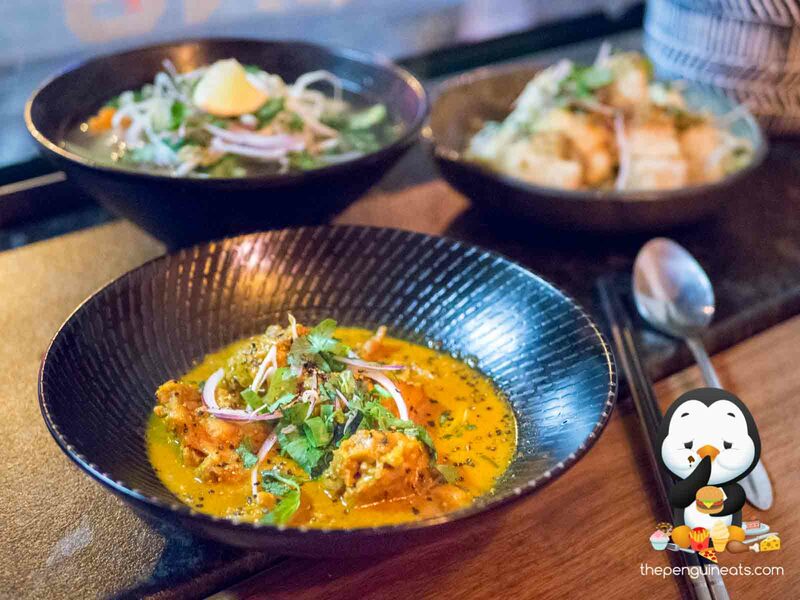 Penguineats would like to thank Saigon Soul for inviting us.